THTR 318: Who Wrote Shakespeare? A PBS Frontline special about the Shakespeare authorship question. 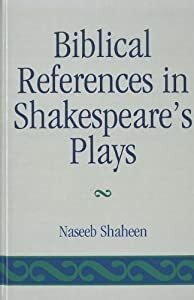 Connecting digital texts from the Folger Shakespeare Library with articles on JSTOR. The Huntington Library is one of the world’s great independent research libraries specializing in the fields of British and American history, literature and the history of science spanning the 11th century to the present. 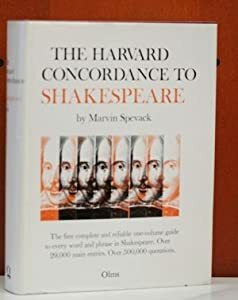 Authoritative guide to Shakespeare's plays and poems, and their interpretation around the world over the last four centuries. Special feature entries on every play are included. From the Open Source Shakespeare website by Eric M. Johnson.